In our previous posts, Amazon EC2 Cloud Installation and Amazon EC2 Setup with Ubuntu and XAMPP Installation discuss how to launch virtual servers as you need, configure security and networking and manage storage. This allows you to eliminate your investment in hardware, so you can develop and deploy applications faster. AWS is used by most of the smart people in this present technical world. But any old or new application maintained in a server needs a backup, so that any unfortunate crash in the system should not lead you to be in a state of pressure of what to do next. Today’s post help you to maintain the backup of your files as per the daily basis. Click here and go to Users -> Create New Users. Trigger Download Credentials button, you will get a .csv file. Select on your user account, you will find permissions tab. 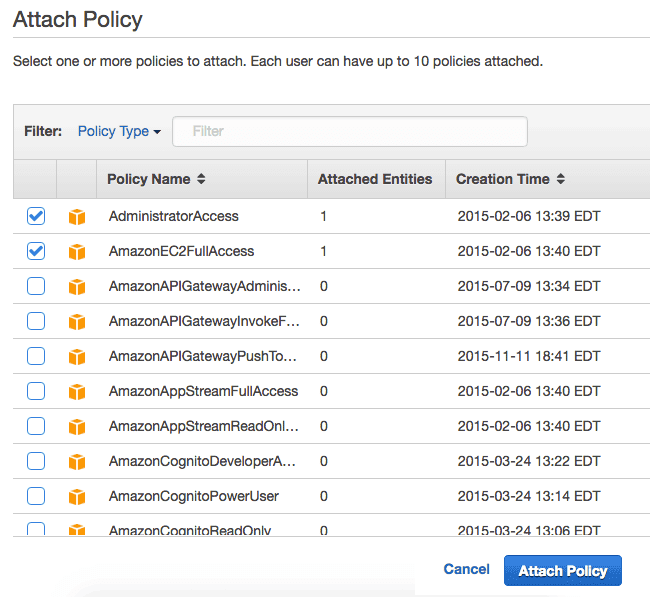 Enable AdministratorAccess and AmazonEC2FullAccess, click Attach Policy button. Policies has been added to user account. 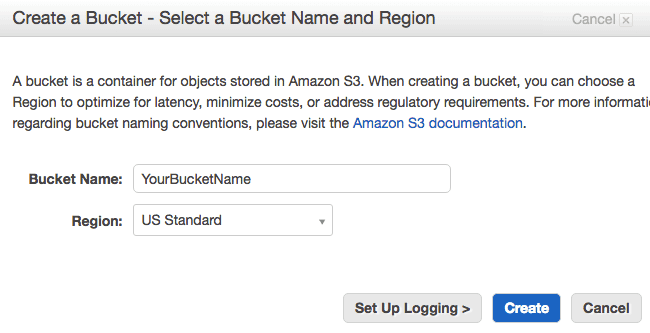 Go to Amazon S3 Page and create a bucket. You have to create a backup folder. Connect your Amazon EC2 server using SSH command or Putty, Amazon EC2 Cloud Installation. 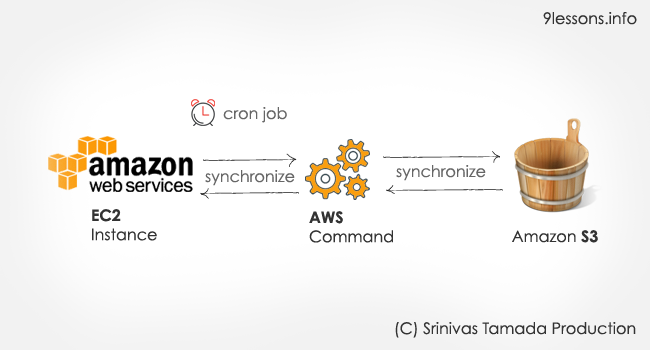 Use this following command for synchronizing with other instance. This Cron Job will run at 6.20 PM everyday. wq! Save and Quit vim editor. I wouldn't recommend you to create an access key and secret key with administrative access and use it in an instance. The best way is to create a role and attach an inline policy with s3 access to that specific bucket. Then while launching the instance, attach that particular role to it. BY doing this you dont have to store the keys in your instance. BY default you can make AWS cli calls if you have the cli installed. AWS will automatically rotate your keys for security. umm i think i am fail to backup this -_- where's the wrong?